Corona Extra, the world’s No. 1 imported Mexican beer paints the town with vivid colours in celebration of Cinco de Mayo, the famous victory party that resonates around the globe every year. A superb night of activities has been specially concocted throughout the fiesta to give fans and beer lovers an unforgettable experience. For starters, guests are invited to show-up in their most creative Mexican outfit to get into the spirit of Cinco de Mayo. Sombreros, ponchos, Mexican moustaches with touches of creativity are all welcomed. Cinco de Mayo is not Mexico’s Independence Day but a commemoration of the Mexican army’s astonishing triumph at the Battle of Puebla. Sending an army head-to-head against a battalion was an achievement and Corona Extra is proud to celebrate this courageous feat with a bottle of ice cold beer. 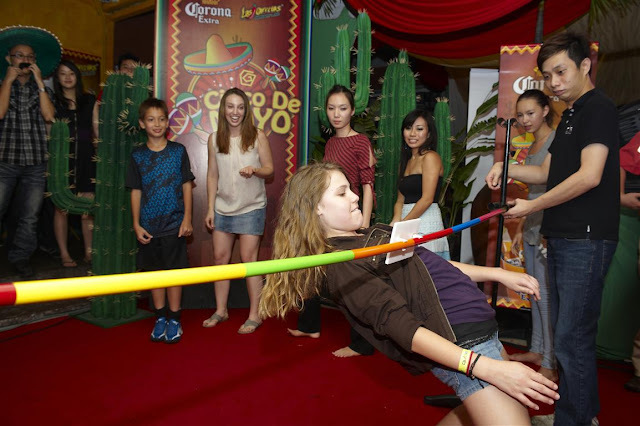 Indeed not for the faint hearted, Corona Extra’s Cinco de Mayo festival brings out the best refreshing and relaxing moments in life and to celebrate the famed victory party, Corona Extra is bringing to fans an evening of exciting, exuberant energy pulsating through the night. So guys, be ready cause Corona Extra is ready to bring a whole new reason for you to do some celebration! Cinco De Mayo is defnitely going to be a night you will remember =). 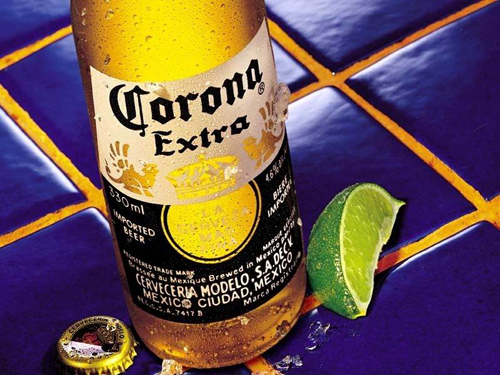 "Found in more than 150 countries, Corona is one of the most highly recognized Mexican products in the world. This refreshing beer, with its signature light straw color, is Mexico’s leading national brand. Addition to that, it ranks as the #1 selling Mexican beer in the world and is now distributed in Malaysia by Carlsberg Malaysia. A cold Corona is a well deserved reward anytime, anywhere. It’s a great choice when you’re looking for relaxing refreshment. 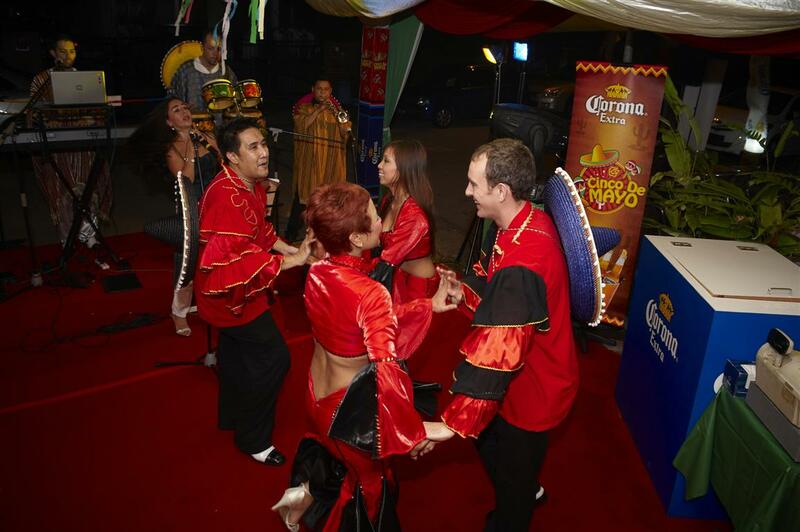 When you enjoy a Corona, you taste the pride of Mexico’s leading beer." Even the way you drink a Corona Extra is a ritual on its own with a slice of lime inserted into the bottle mouth. 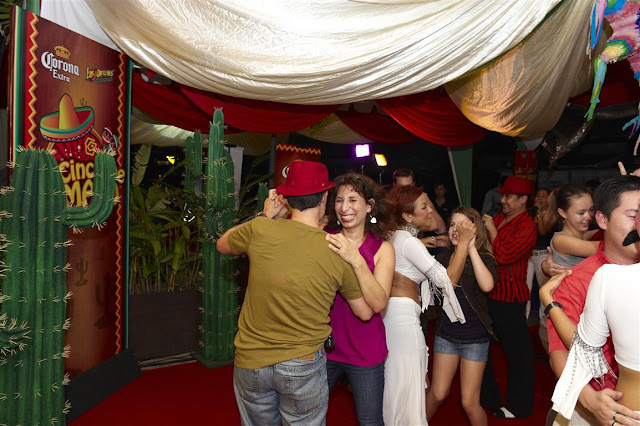 This year, we are bringing one of the most celebrated Mexican events to beer lovers to give them a taste of what it means to party Mexican style,” said Soren Ravn, Managing Director of Carlsberg Malaysia. with the limau, definitely cant wait ok! Sushi Tei : Tei serve Sushi! Where is the Heineken UEFA Legendary Night?